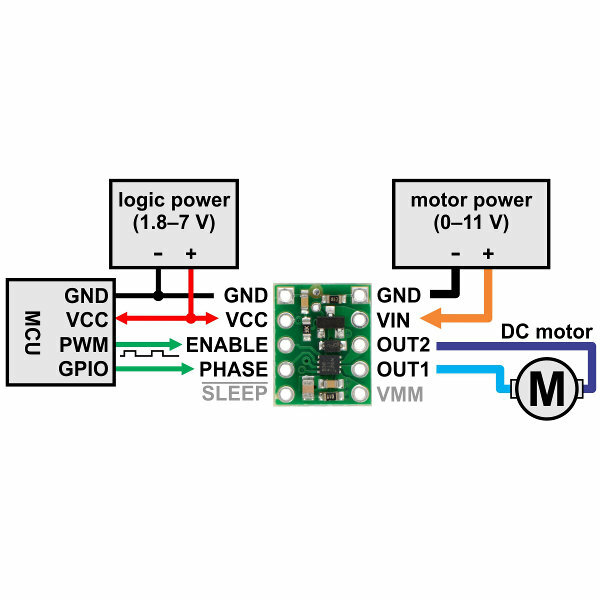 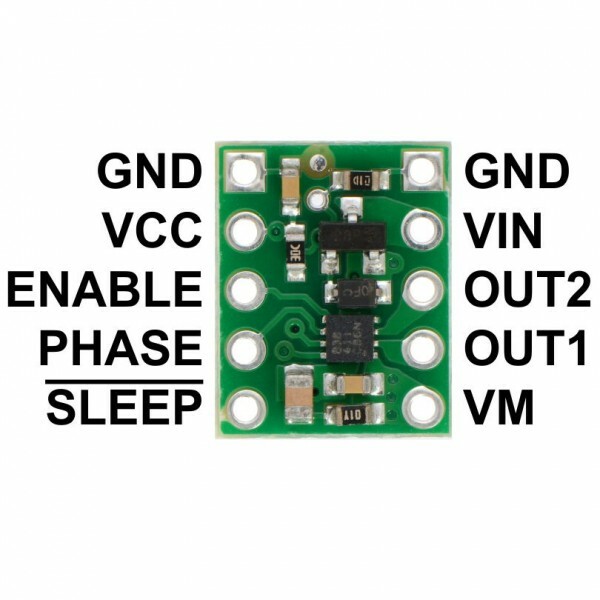 This tiny motor driver board features a DRV8838 H-bridge chip for controlling a single DC motor. 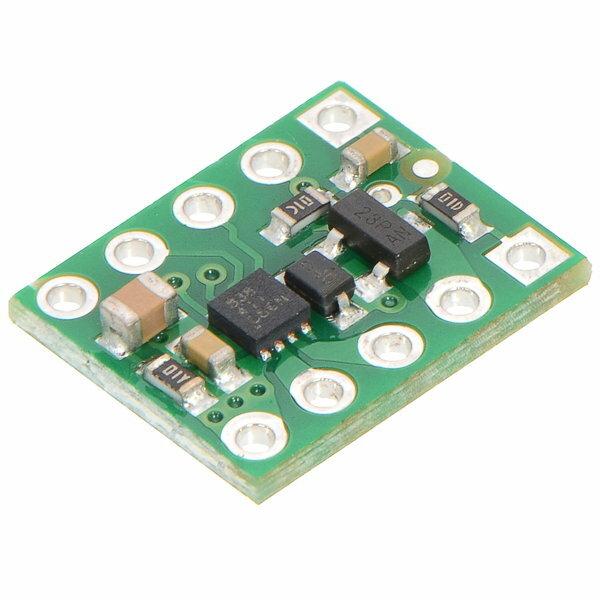 The TI DRV8838 IC Integrated Circuit is a small motor driver that can deliver up to 11V at 1.7A to a single brushed DC motor. It features reverse voltage, under voltage, high current and high temperate protection. 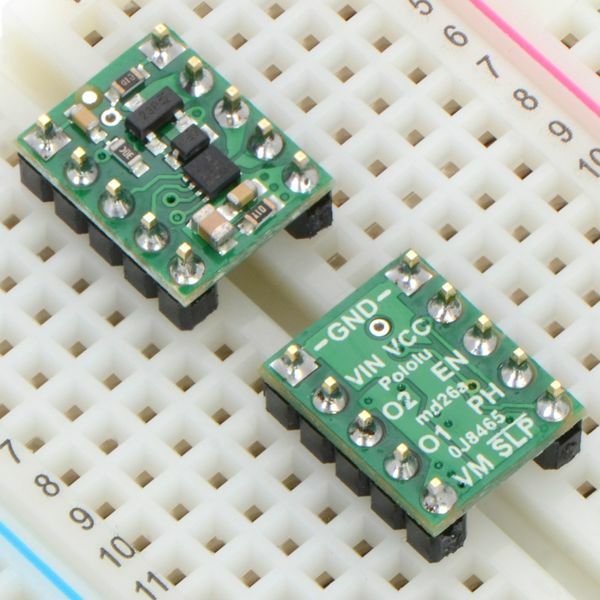 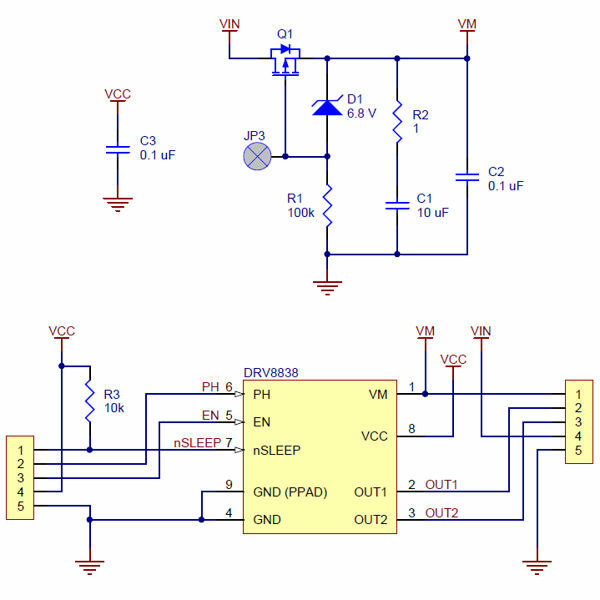 Logic voltages from 1.8 to 7V accommodate a wide variety of microcontrollers. 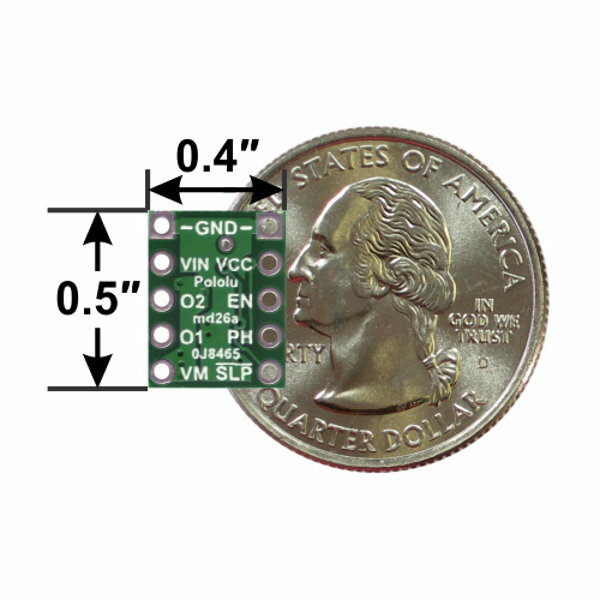 The breadboard friendly carrier board has a 10 pin DIP compatible package to simplify solderless prototyping. 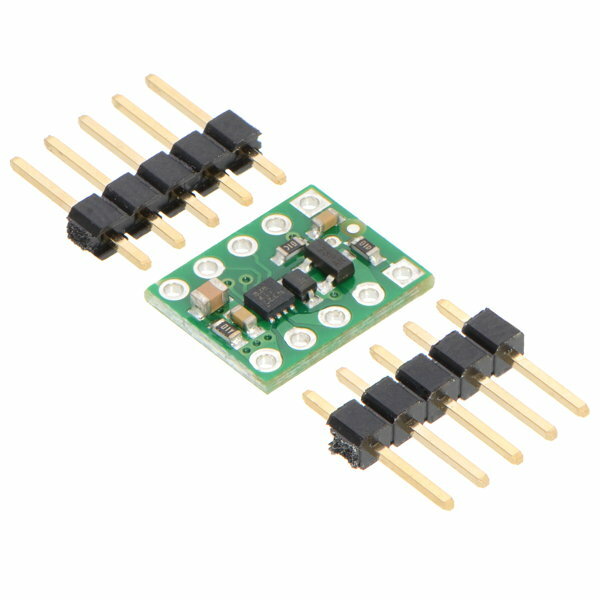 It comes with an optional set of male header pins that require soldering.